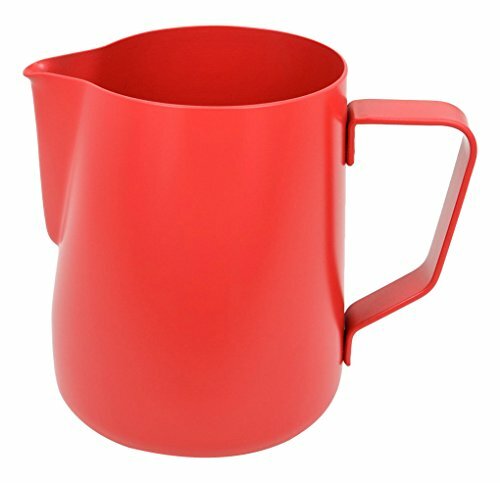 Rhinowares Stealth Milk Pitchers stand apart from other models. Developed by people who understand the needs of the specialty coffee industry. If you have any questions about this product by Rhino Coffee Gear, contact us by completing and submitting the form below. If you are looking for a specif part number, please include it with your message.